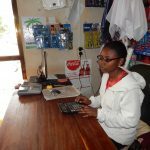 We use solar power to run our computers in areas where the electricity supply is either non-existent or unreliable – our ZubaBox was designed specifically for this purpose. Our Connect device creates a local area network of digital educational resources for the many schools lacking Internet access and school libraries. 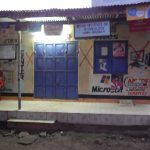 HIMO ICT CENTER ,MIT AND TAREO works to reduce technological inequalities, particularly in the rural Tanzania. 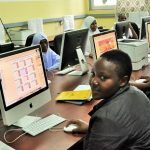 As part of refining our work and improving the effectiveness and outcomes of projects, we have intensified our work in a number of local schools and villages in Kilimanjaro that allow technological projects to better-thrive given school policies, electrical access and a range of other environmental factors. 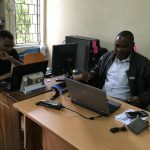 Whilst focusing our work to where it can be most effective, we have been refining our training and monitoring processes; arguably two of the most important components to an educational technology-for-development project. 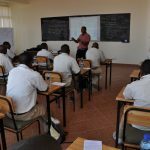 We now work to ensure that training taking place during the project’s life, will not only have benefits in the life of the youths and school staffs, but also once the project concludes and well into the future. 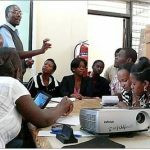 This sustainability is created through our training process with VETA accreditation. 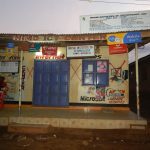 OUR VISION is to empower rural communities. We provide kids, youths, women, and farmers with the knowledge, information access, and skills necessary to generate an active and effective voice. TAREO is recognized for its effective nationwide engagement in community empowerment. This website is licensed under CC-BY-SA 3.0 if not otherwise stated.